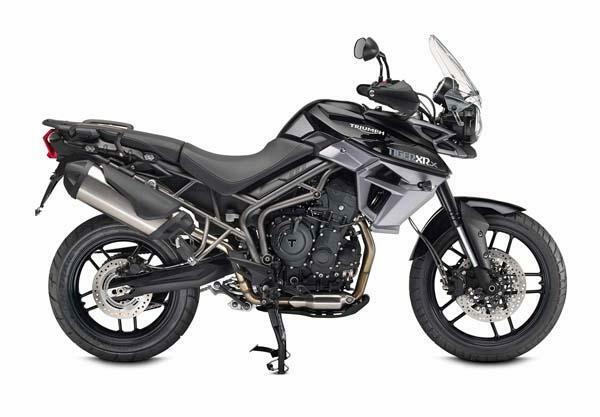 Triumph Motorcycles, the 2 wheeler manufacturer today has launched its new Tiger range of motorcycles for the Indian market. The price of new Triumph Tiger XR is Rs 10.5 lakhs. 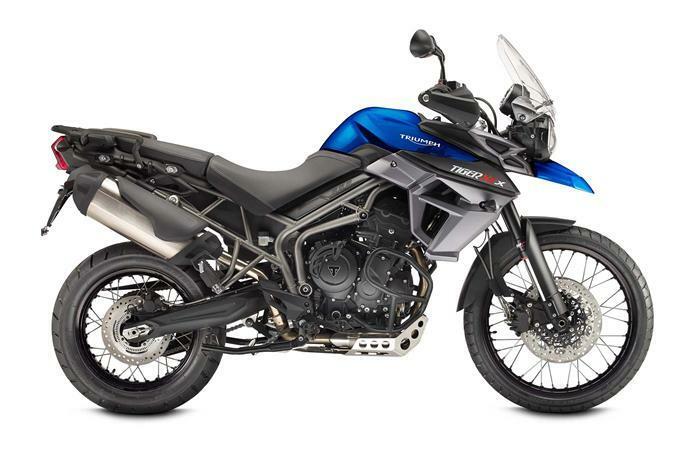 Triumph has also launched Triump XCx which is priced at 12.7 lakh INR, and the 3rd one, Triumph Tiger XRx has been priced at Rs 11.6 lakh (all prices, ex-showroom, Delhi). Some of the top end Triumph Tiger motorcyles are already available overseas. In one out the test ride conducted by AutoCarIndia, on the roads of overseas with top of the line Trimuph Tiger, they were impressed with Triumph’s brand new motor, and how good and effectively the riding aids like traction control and Anti-braking system (ABS) work. Triumph, also provides 4 new throttle maps that one could choose from which includes – road, rain, sport and off road. The all new Triumph XCx gets a 21 inch spoked wheel upfront, and a 17 inch one at rear wheel which helps it go off the street too. The Triumph Tiger XRx, on the other hand, is a Tiger that is meant to stay on the roads, and works brilliant as a comfortable touring machine.